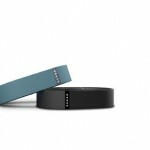 The Fitbit Flex is an activity tracking band capable of monitoring personal health and fitness. 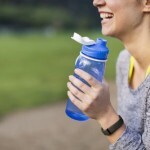 It tracks info like steps taken, distance traveled, calories burned, and active minutes. 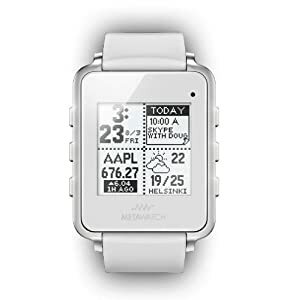 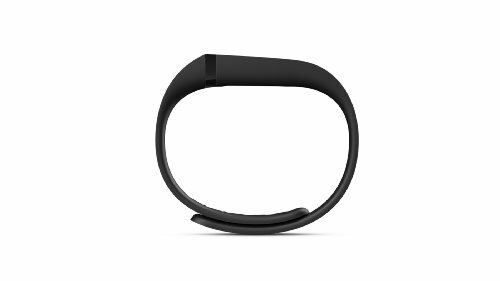 It also monitors sleeping patterns and keeps track of your habits. 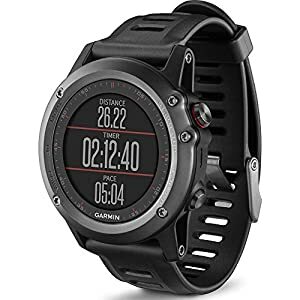 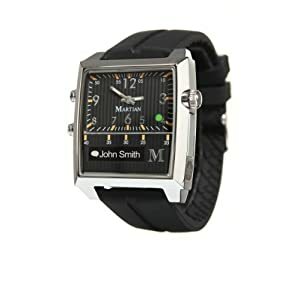 This particular model comes in a solid black color. 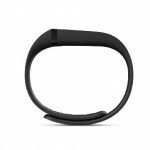 The Fitbit Flex is an activity tracking band for monitoring personal health and fitness. 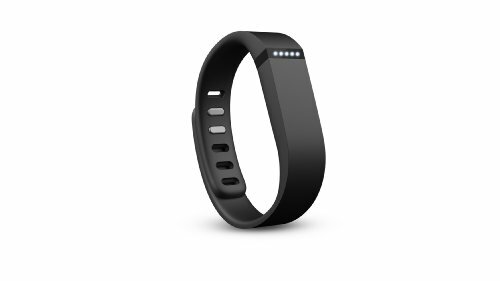 It tracks stats like steps taken, distance traveled, calories burned, and active minutes. 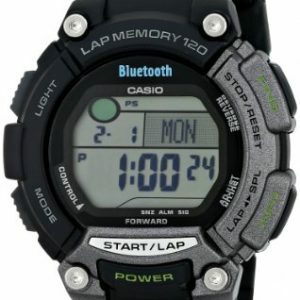 It also monitors sleeping patterns and keeps track of your habits. 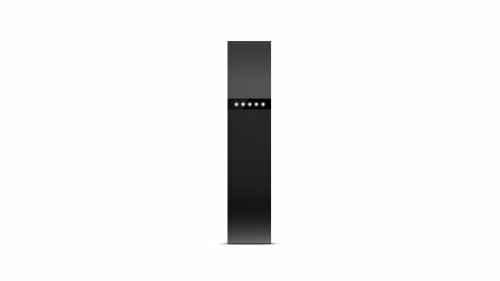 The data can be synched wirelessly with a connected smartphone or computer. 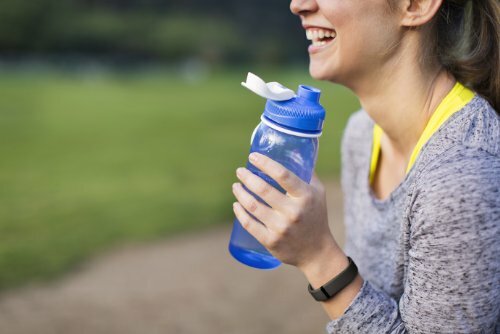 Through the mobile and desktop software, you can assign goals, earn badges for personal achievements, challenge friends to private fitness competitions and more. 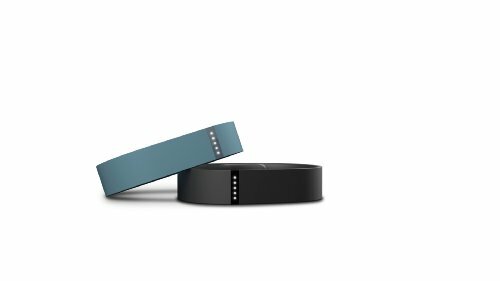 Fitbit’s platform is designed to make your exercise and fitness routines more social and entertaining at the same time.